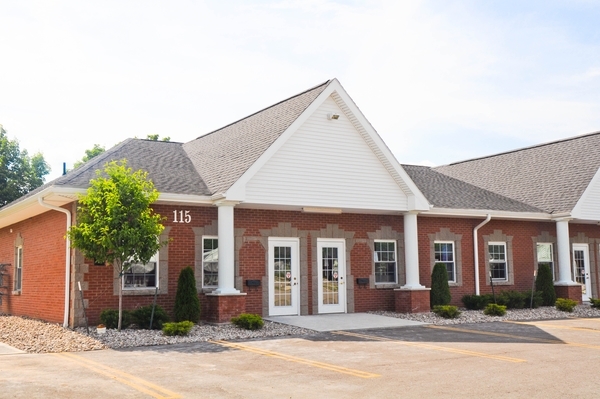 We are known throughout Rochester, NY and the surrounding communities for being a patient and family-centered practice, providing comprehensive dentistry in a caring environment. Our office goal is to have patients educated, comfortable, and most of all, confident in their dental care. With years of experience and training, our Pittsford dentist, Dr. Jim Nitschke, along with his friendly and knowledgeable team can help you achieve a beautiful, healthy smile for the rest of your life! We'd like you to know that when you visit our office, Both your smile and your dental health are our top priorities. We have been trusted by thousands of patients and families throughout the Rochester, NY area for more than 20 years. We offer a warm, welcoming environment for both children and adults alike, and cater our dental care to your unique individual needs so that you are always receiving the dental care you truly need. We are committed to providing information that will facilitate positive oral health and wellness decisions in our patients. We genuinely hope this site is helpful to you in learning more about our practice, dental conditions, and treatments, general recommendations, and more. Pittsford Dentist, Dr. James R. Nitschke is dedicated to excellence in cosmetic dentistry such as tooth whitening, composite fillings and veneers.